The FTC is probing Facebook following the revelation that the UK-based Cambridge Analytica acquired the data of as many as 50 million Facebook users, reports Bloomberg, which may have been misused to influence a number of political events, including the 2016 US presidential campaign. The probe is specifically looking into whether or not Facebook violated the terms of a consent decree from 2011, report sources claim. The decree was issued after it was found user data had been provided to Cambridge Analytica, but without the prior knowledge of the user. As part of the decree, Facebook agreed to acquire the user's consent for changes to privacy settings, to settle federal charges that it deceived users and ended up sharing more personal data than the users would have intended. At the time, users complained to the FTC about Facebook making changes to some of the user settings without informing the service's users, prompting the government agency's investigation. Facebook announced on Friday it had suspended Cambridge Analytica and parent company Strategic Communications Laboratories for violating the site's Terms of Service, specifically rules about the collection and retention of data. It is believed Cambridge Analytica acquired user data that was obtained by unauthorized means, which would provide the firm an unfair advantage compared to other political analytics teams. 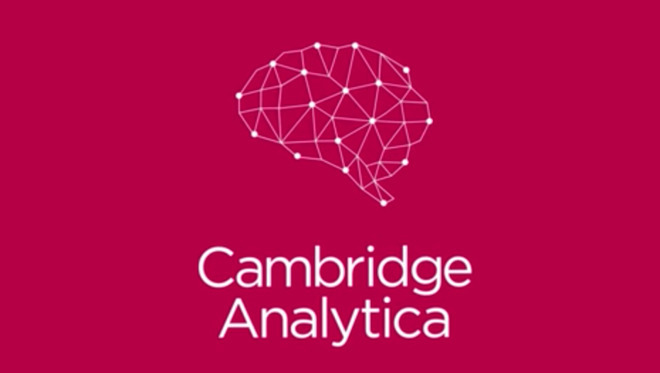 Cambridge Analytica claims it is an innocent party, stating in a press release it received Facebook data in good faith from another firm, GSR, but deleted the data after procedural irregularities were discovered. The firm also stresses the data in question was not included as part of services provided to the Donald Trump presidential campaign. Facebook could face fines of thousands of dollars a day per violation, if the FTC determines Facebook violated the consent decree terms. If calculated on a per-user basis, the penalty could extend into the billions of dollars, possibly up to $800 billion based on a 2011 FTC press release's disclosed maximum civil penalty. Facebook is already suffering from the effects of the Cambridge Analytica news, with the stock price falling 3.2 percent as of 9:31 a.m. eastern time, following another drop of 6.8 percent on Monday. The FTC is not the only government body looking into Facebook's involvement in the matter. BBC News reports Facebook CEO Mark Zuckerberg has been called to give evidence to a parliamentary committee in the United Kingdom, with a letter from MP Damian Collins requesting the CEO to appear as a "senior Facebook executive with the sufficient authority to give an accurate account of this catastrophic failure of process." The UK's Information Commissioner's Office is also pursuing a warrant for its own on-site investigation of Cambridge Analytica's London office.